PAW's documentation is far from perfect and I often get questions from users how things work. 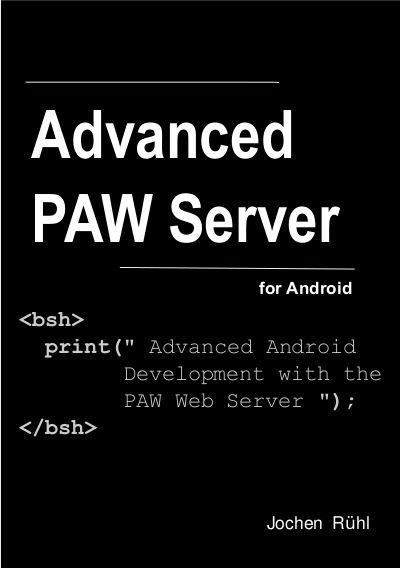 To make life for users and me easier I decided to write an eBook how to use PAW's API to write dynamic web applications. 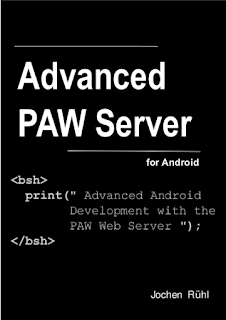 This is the first pre-release of Advanced PAW Server. 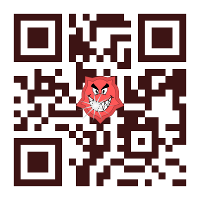 It is not complete and surely contains a lot of bugs and typos. Nevertheless I hope it is already useful at this point. it doesn't recognize the option.. how can i implement that ? thanks. btw in the docu "startOnBoot" doesn't recognize also.. There is a typo in your link. could you please set cancel able = false for dialog showing ? because when user press back dialog canceled and we can't get result of alert.